Looking for Urban living with luxury feel? This is the perfect area for you. Enjoy best panoramic views of the Tampa Bay area, and walkable access to Downtown, Amalie arena, and Tampa Riverwalk that connects you to Tampa's parks, museums, restaurants, and other attractions. Existing condos are selling from high $100's to over $2 million, pre-construction condos range from the $600s to $3 million. Click on Images to see current listings in particular development, or, Contact Me for custom searches, showings and questions. Take advantage of pre-construction pricing and up to date construction offerings. Contact Me for more information or to schedule a tour. 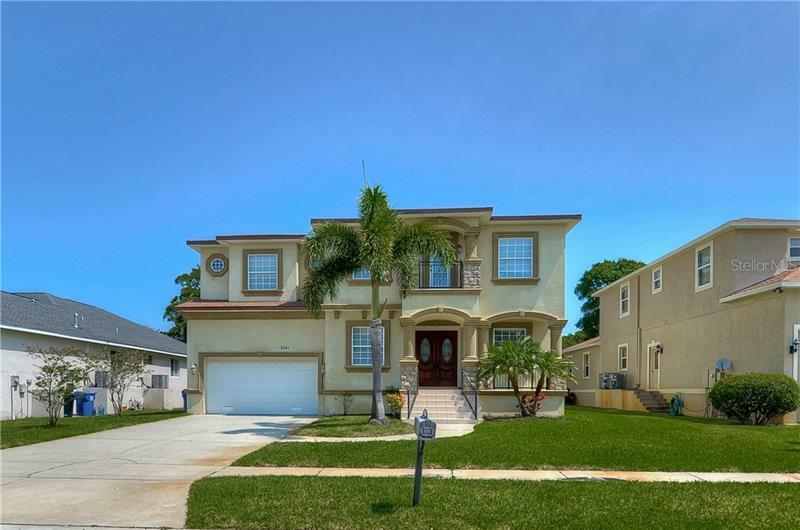 Properties shown are listed by various MLS participants (Brokers); Tampa4U Realty might or might not be the listing agent for any given property/listing. Listings' information is generated and updated automatically. You can walk to the much-applauded Tampa Riverwalk and get connected to Tampa's top destinations along the Hillsborough River. As you walk or bike from its northern end to its southern end, you can visit Tampa's top cultural attractions: Armature Works, Patel Conservatory, David A. Straz Jr. Center for the Performing Arts, John F. Germany Library, Tampa Museum of Art, Glazer Children's Museum, Florida Museum of Photographic Arts, Tampa Convention Center, The Sail, Amalie Arena, Tampa Bay History Center, Yacht Starship, Sparkman Wharf, Port Cruise Ship Terminal, American Victory Ship, Florida Aquarium. You get to see ten parks along the way: Cotanchobee Fort Brooke Park, Convention Center Park, USF Park, Columbus Park, Tony Jannus Park, MacDill Park, Plant Park, Curtis Hixon Waterfront Park, Rivefront Park and Water Works Park.